Ok, let’s be realistic. Unless you’re a superstar, no-one can afford a makeover every day. However, this doesn’t mean you can’t glam yourself up to a professional standard whenever you want! 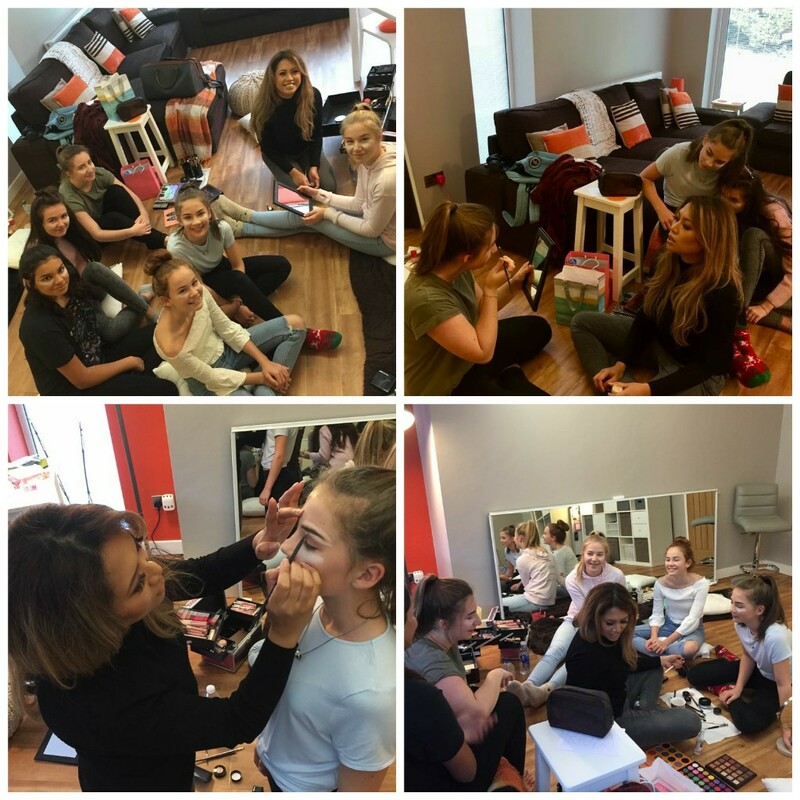 Here at Huze Makeovers, we offer a 2 hour lesson in makeup application, including skincare advice, different methods of application, a face chart to take away with you so you can match colours at home, and we even encourage you to bring along your current makeup range so we can show you how to get the best out of them. By the time you leave us, you’ll be able to apply makeup to yourself that will impress your friends and families so much, they’ll think you have a personal make up artist!